Designers in Film: Avant-Garde and Commercial Cinema in Mid-Century Chicago examines and illuminates the distinctive vein of industrial films which Chicago became known for in the 1950s and 1960s, and their compelling relationship to more avant-garde film experiments produced by the same artists and designers, including, most prominently, Morton and Millie Goldsholl and their firm Goldsholl and Associates. The Goldsholls were part of a generation of designers that emerged from the Institute of Design, where László Moholy-Nagy famously fostered a curriculum of aesthetic experimentation and social engagement. The Goldsholls’ innovative integration of film with other forms of visual production such as print advertising and brand development placed them at the forefront of their peers in design, and the wider community of filmmakers in Chicago. 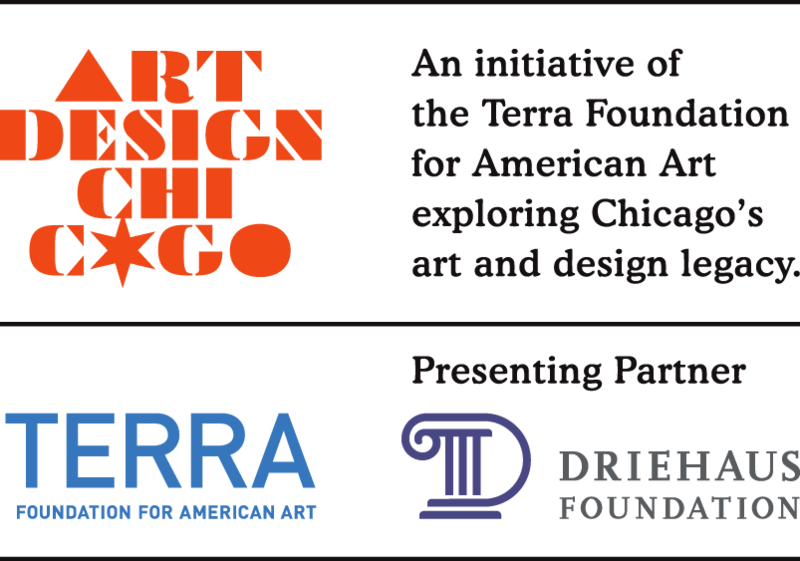 Designers in Film is the first exhibition to focus on the relationship between film and mid-twentieth century art and design in Chicago, and to study this history as a particular outgrowth of the city’s social, artistic, and political climate. The exhibition features highly inventive moving images alongside materials related to their creation, ranging from designed objects to drawings, print advertisements, photographs, and other ephemera.